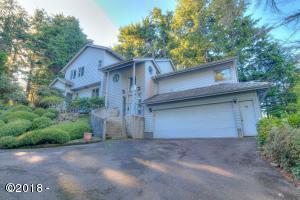 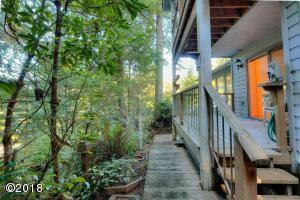 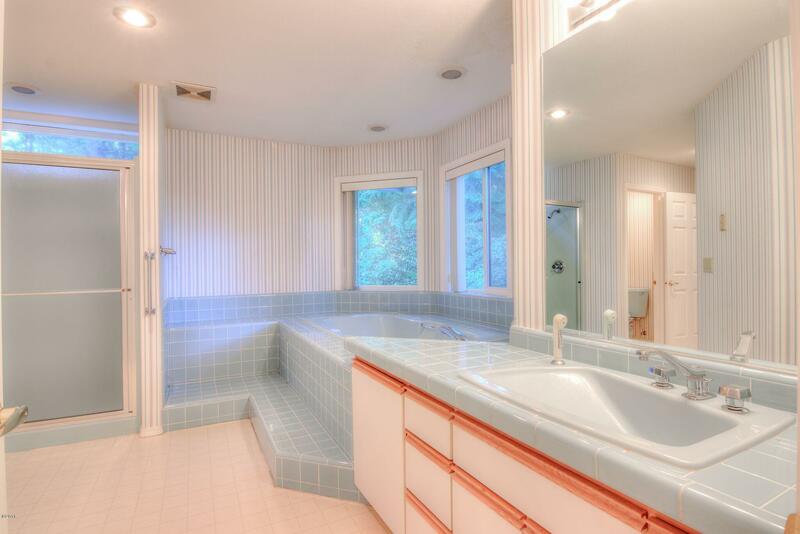 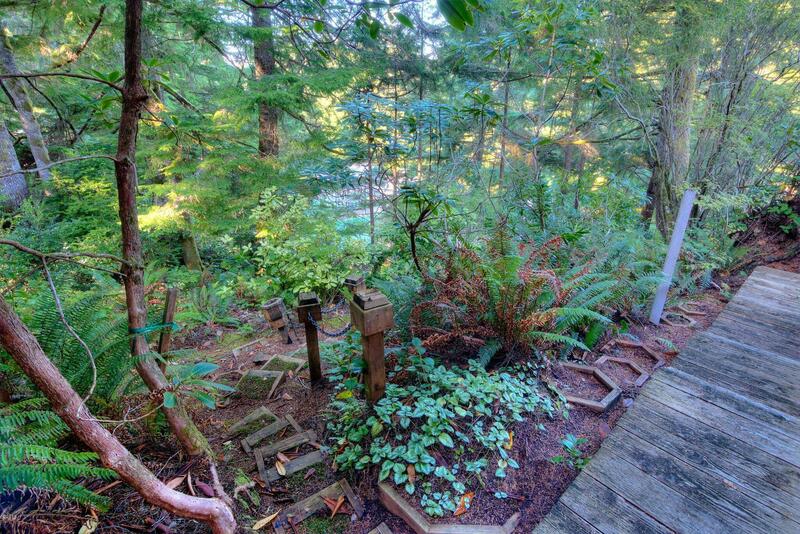 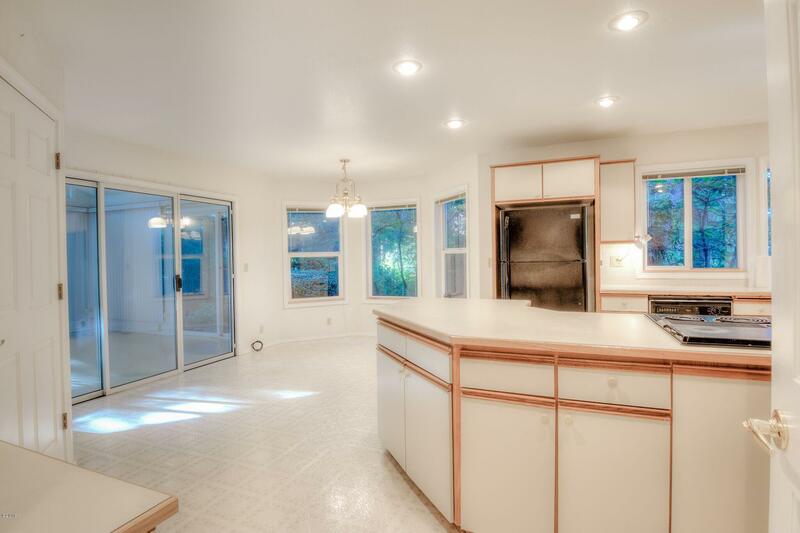 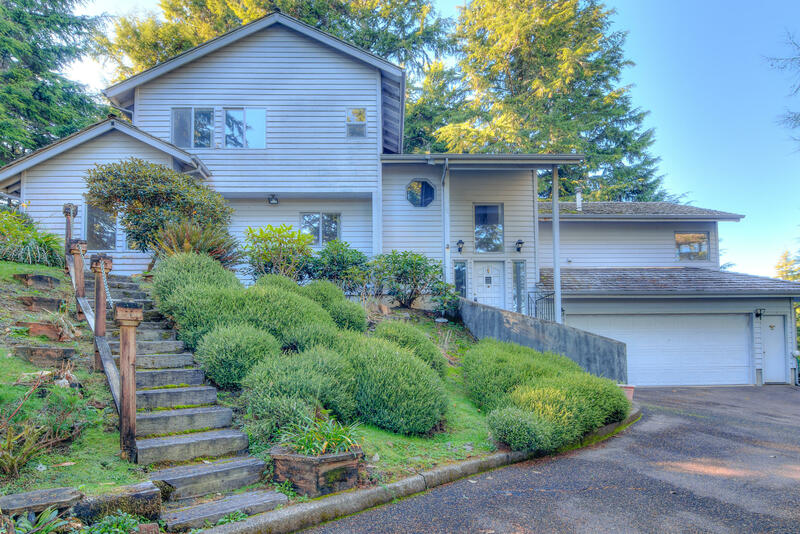 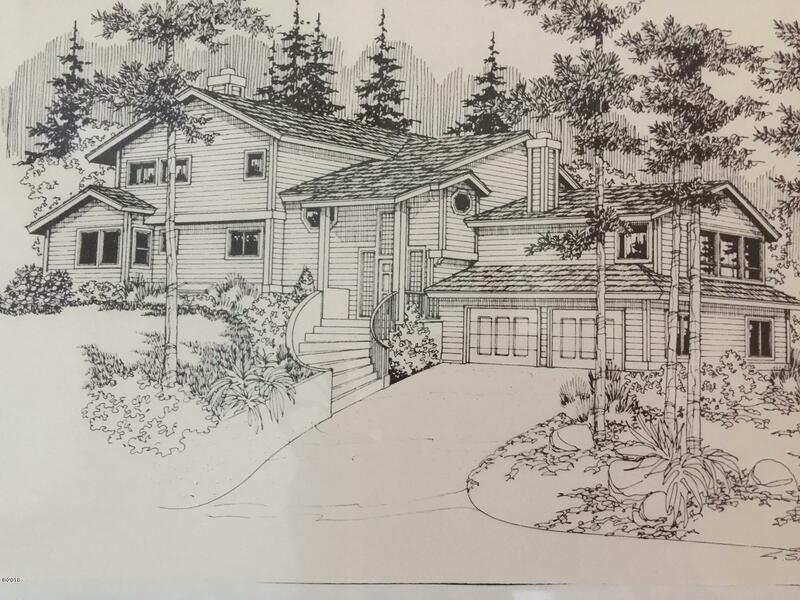 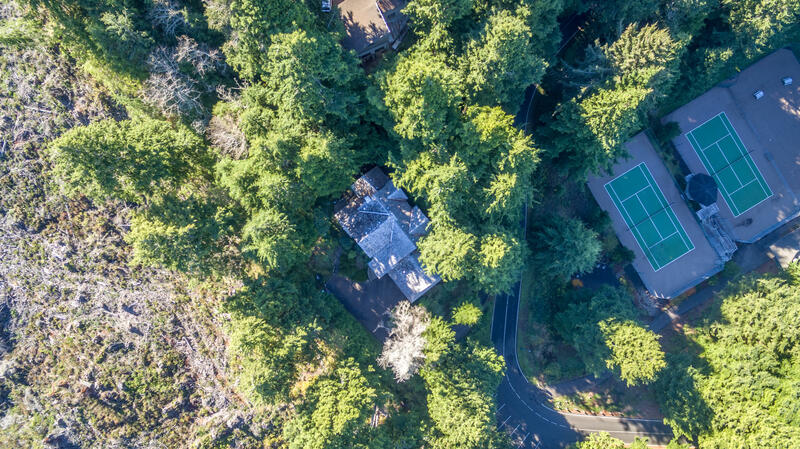 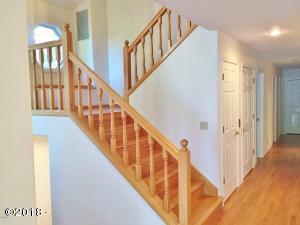 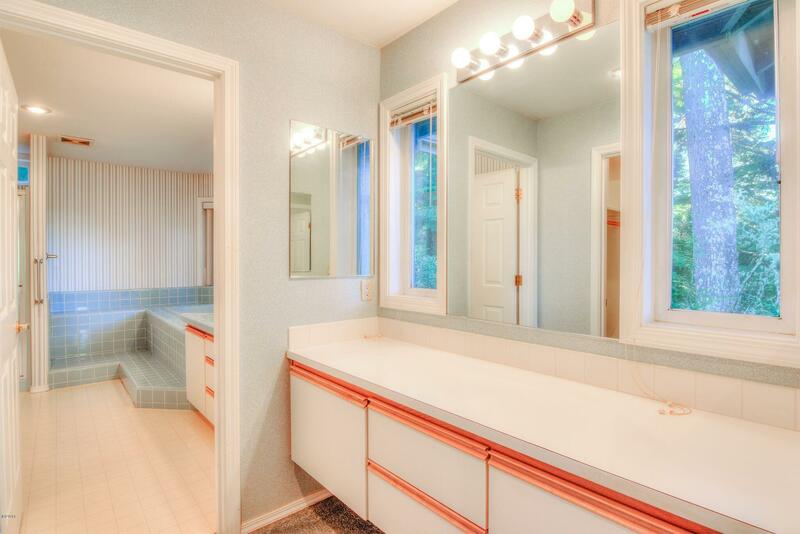 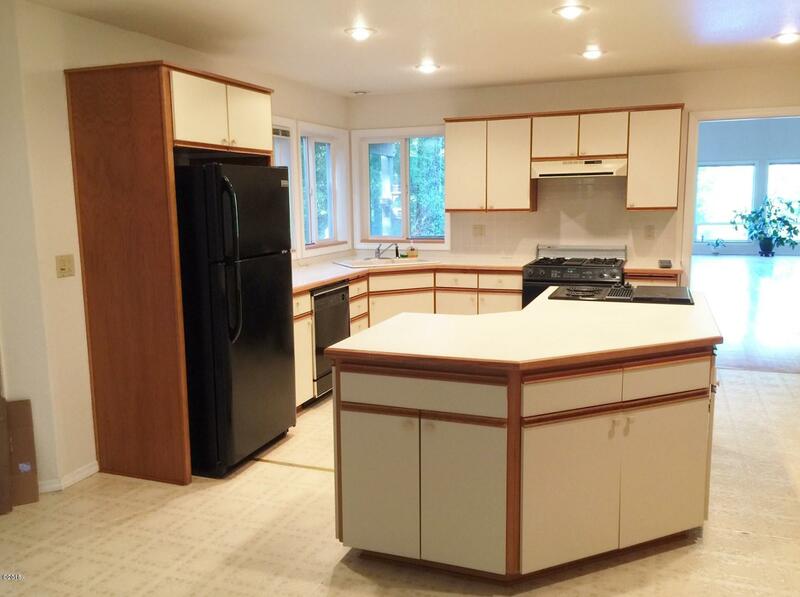 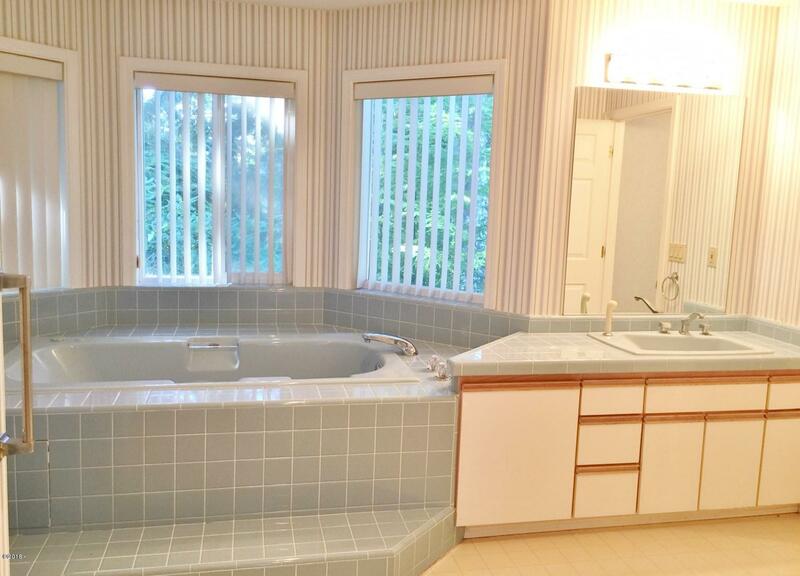 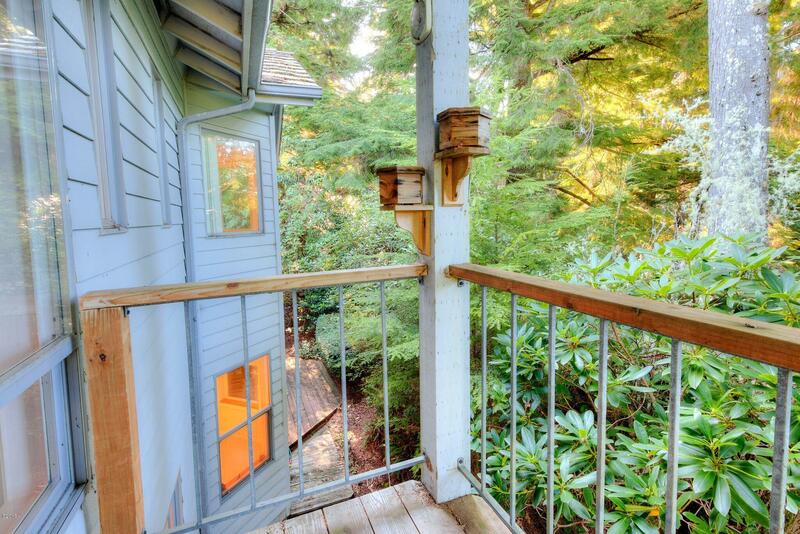 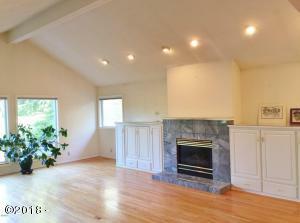 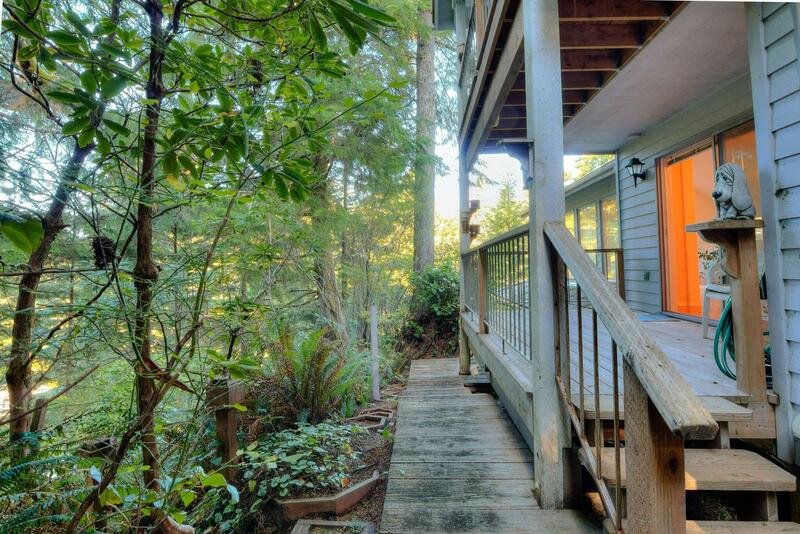 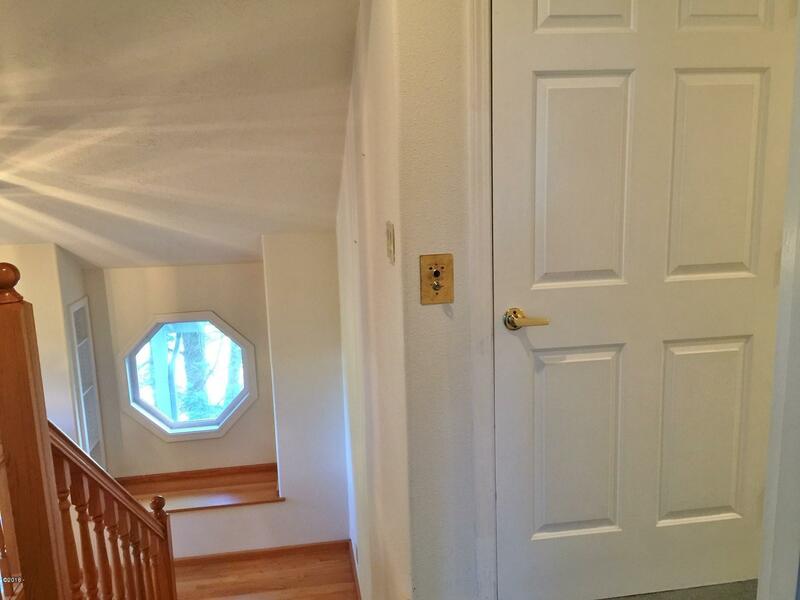 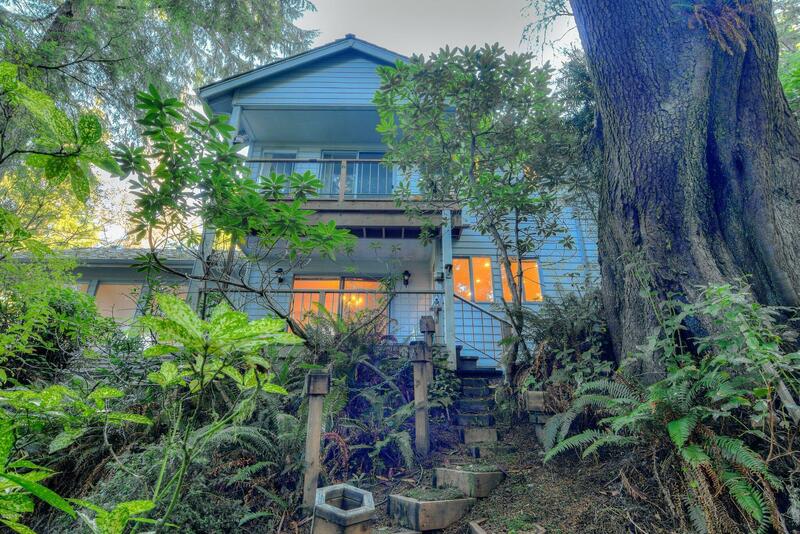 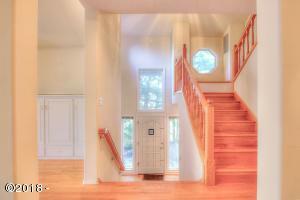 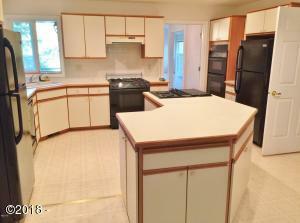 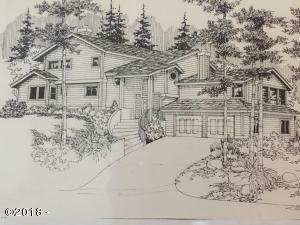 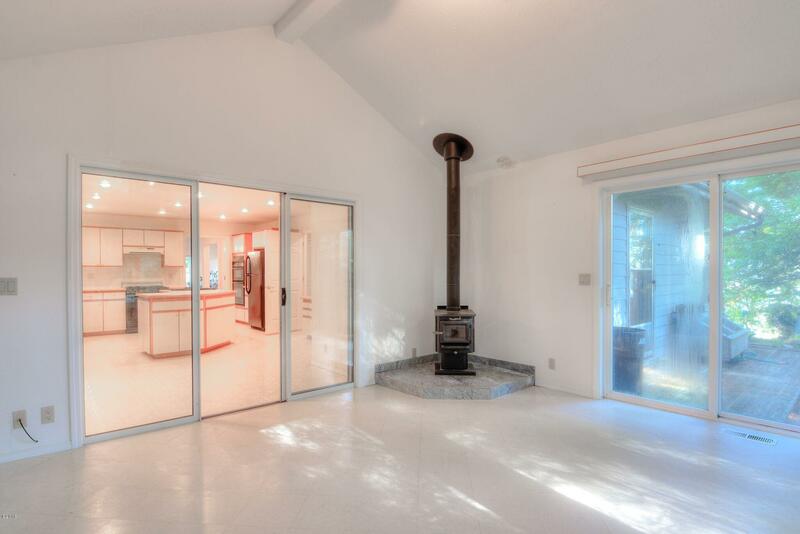 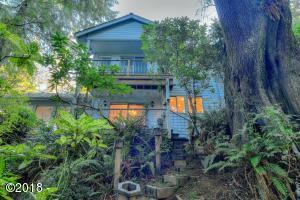 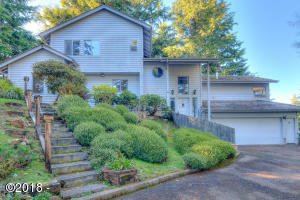 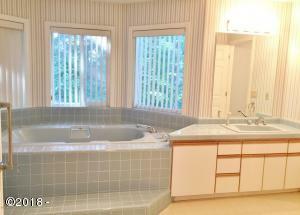 Spacious one owner home in the tranquil woods of Salishan Hills provides privacy and security. 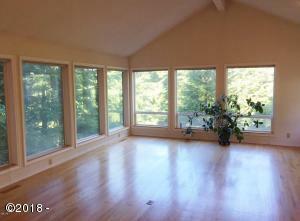 Expansive living room is large enough for grand entertaining. 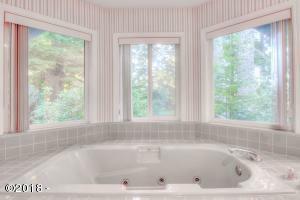 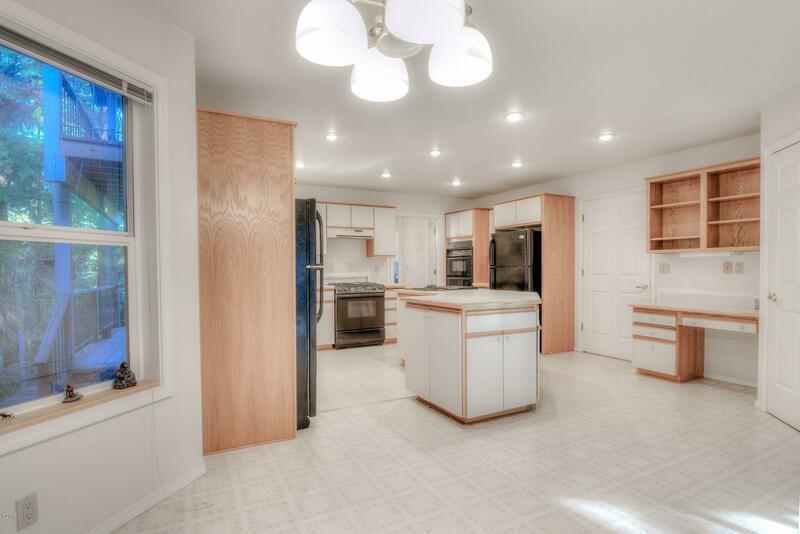 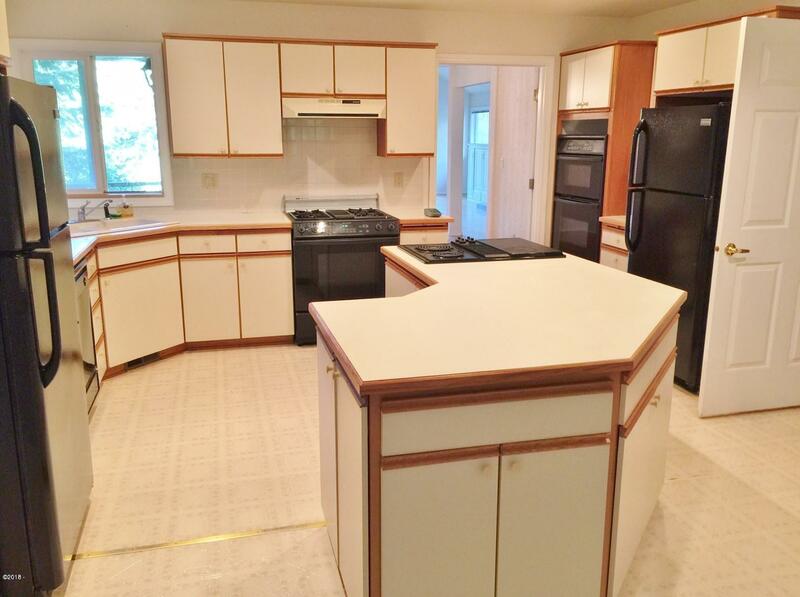 Savvy buyers will recognize the opportunity to update this home that has been lovingly cared for and lightly used. 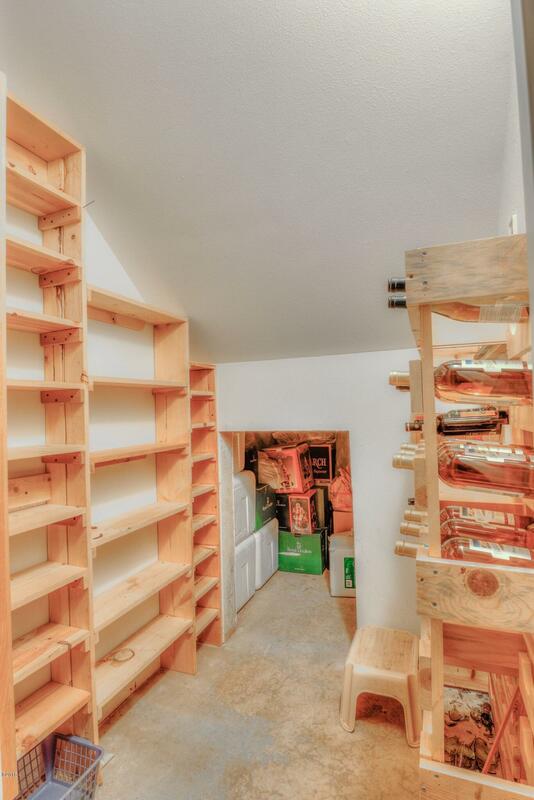 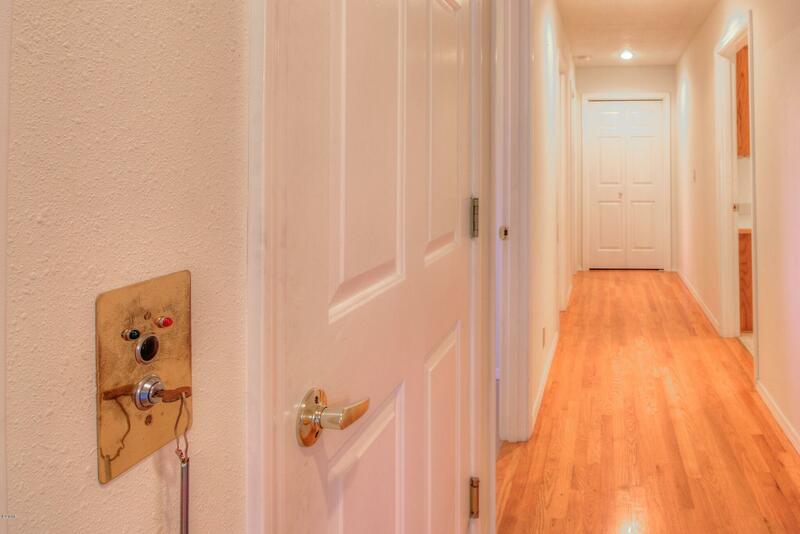 Amenities of note include an elevator, a gas fireplace and a wood stove, oak floors, a large kitchen with two refrigerators and two stoves and a big pantry, tons of storage, a sun room off the kitchen eating area, and a potential wine cellar. 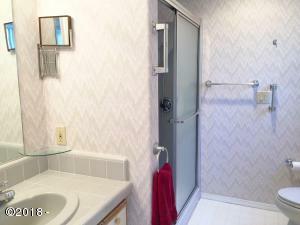 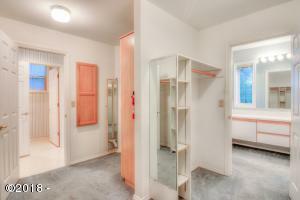 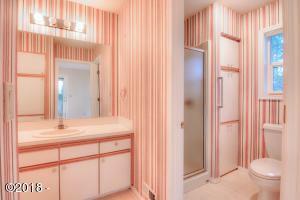 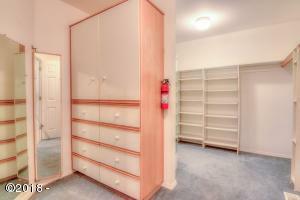 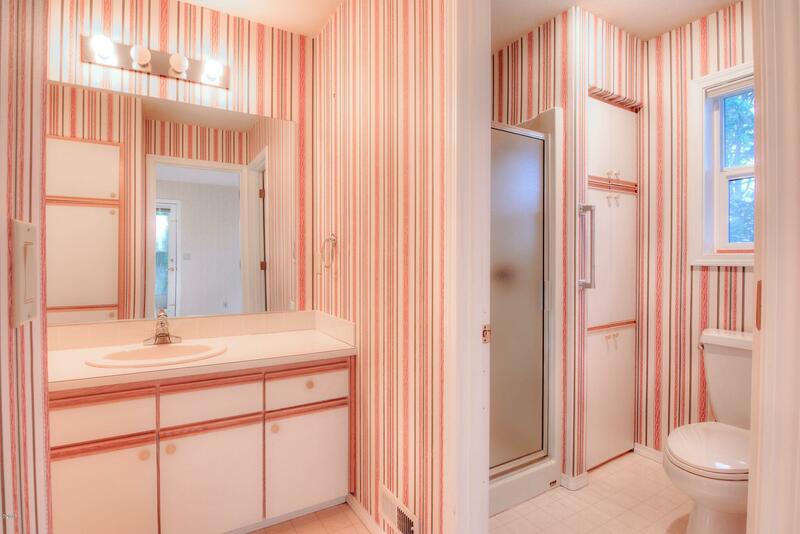 The master suite boasts a huge bathroom and very large closet fitted with shelves, mirrors, ironing board and more. 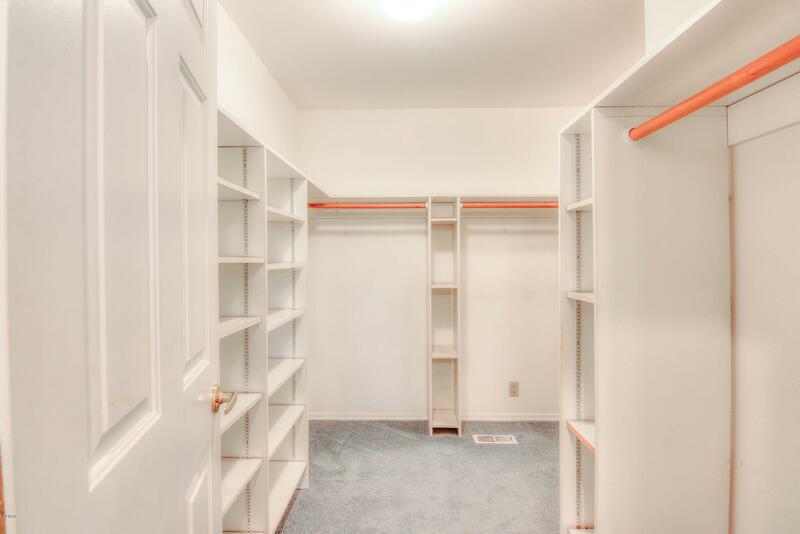 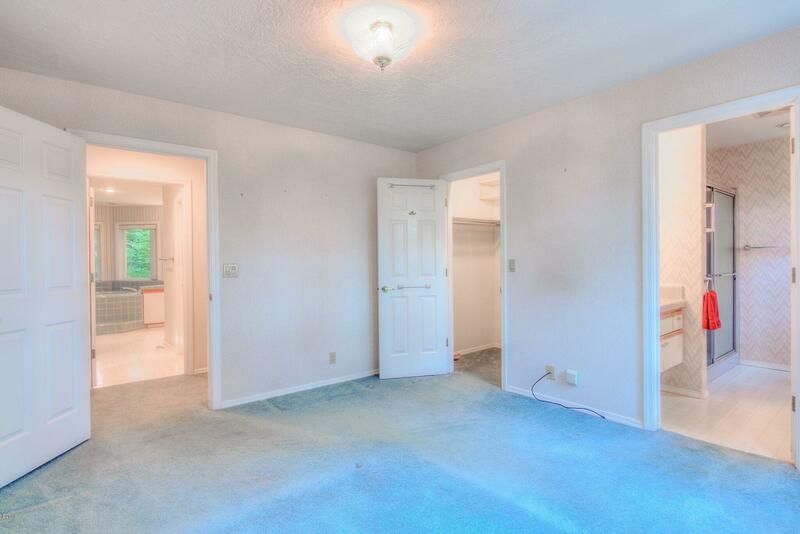 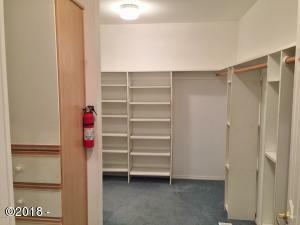 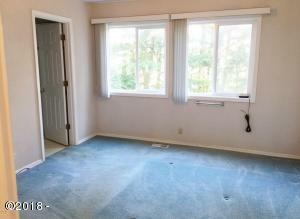 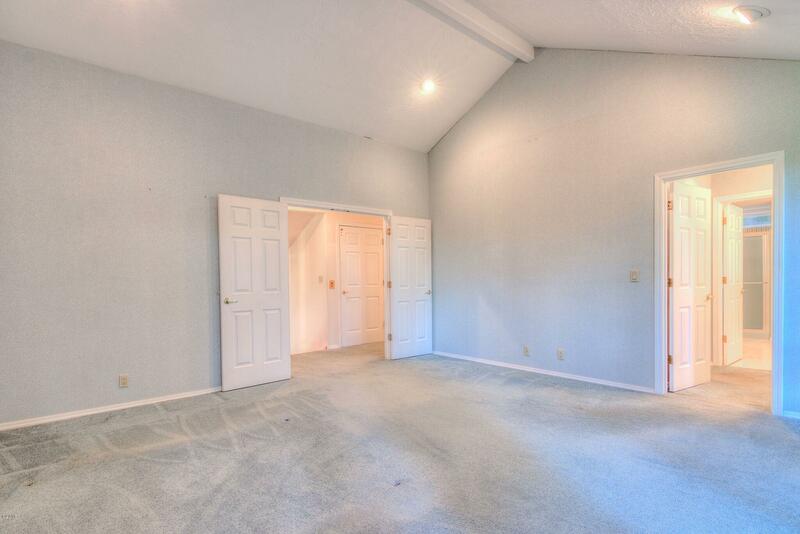 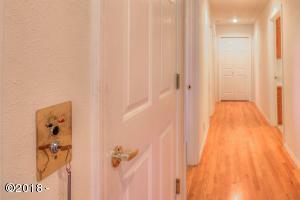 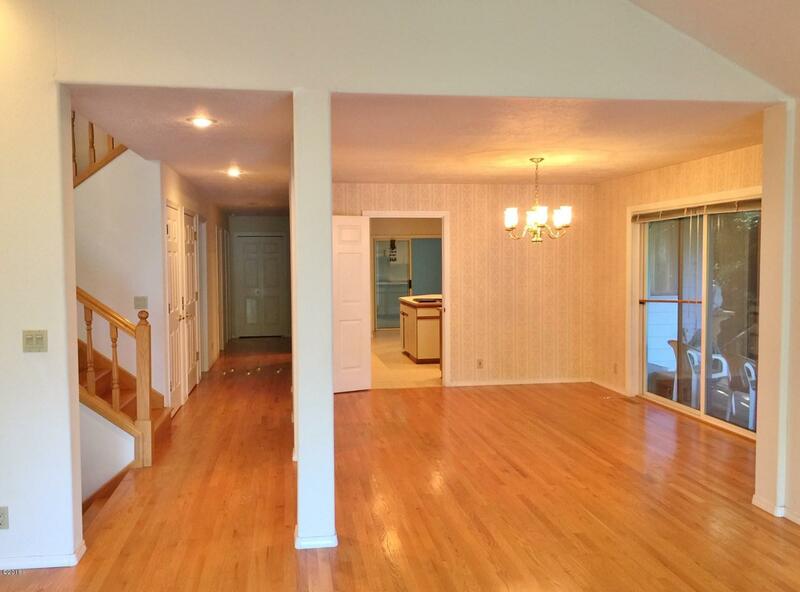 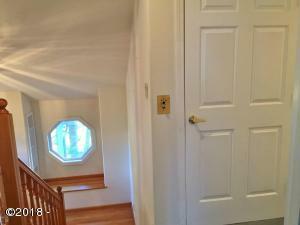 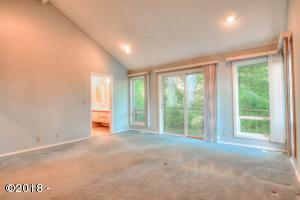 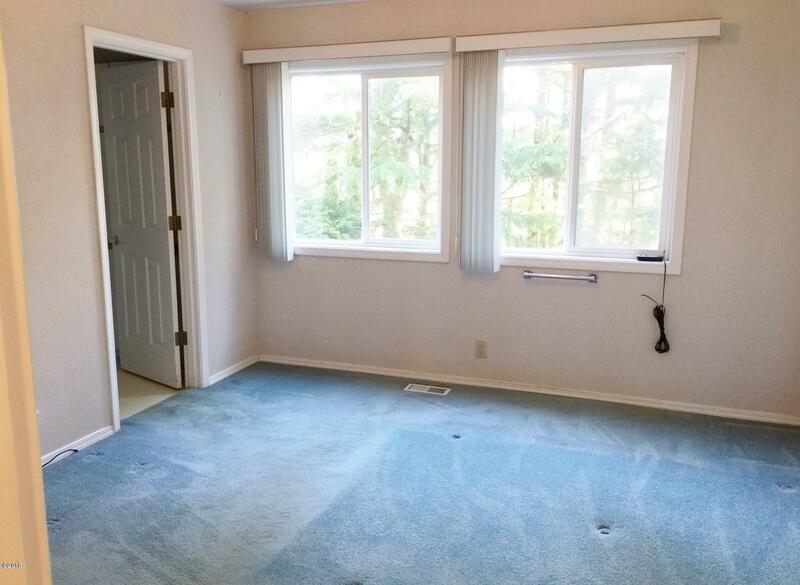 There is even space you could finish in the basement for a media room or family room. 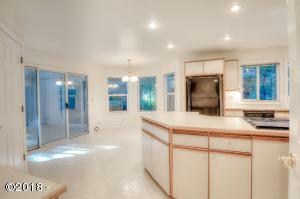 This is one of the best priced homes of this size and quality you will find! 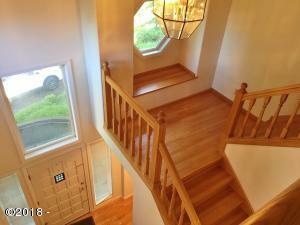 Directions After going through gate turn right and then turn left at 2nd street to address.